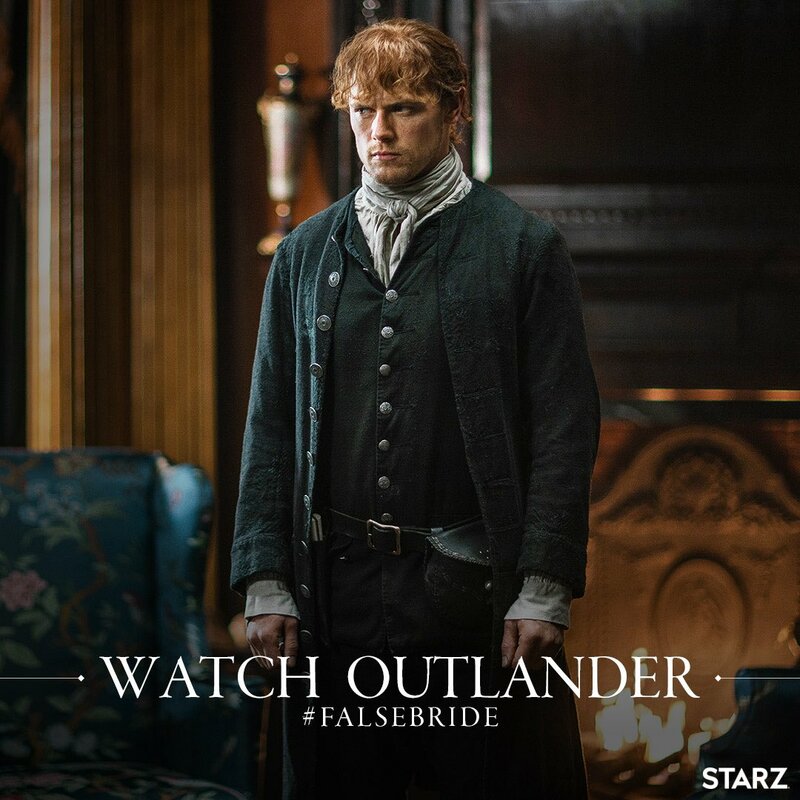 Here are some promo pics for episode 4×03 of Outlander “The False Bride”. Loved the Promo Pictures from Episode 3. Thanks for sharing.